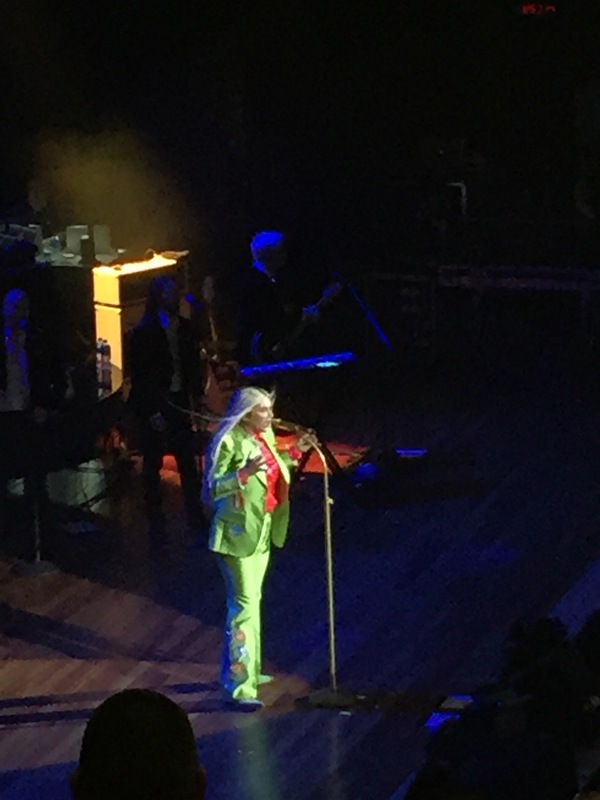 On September 27, 2017, Kesha played an epic show in her hometown on the Ryman Auditorium stage. The show sold out for her second night of the rainbow tour and the crowd was incredibly enthusiastic all night long. 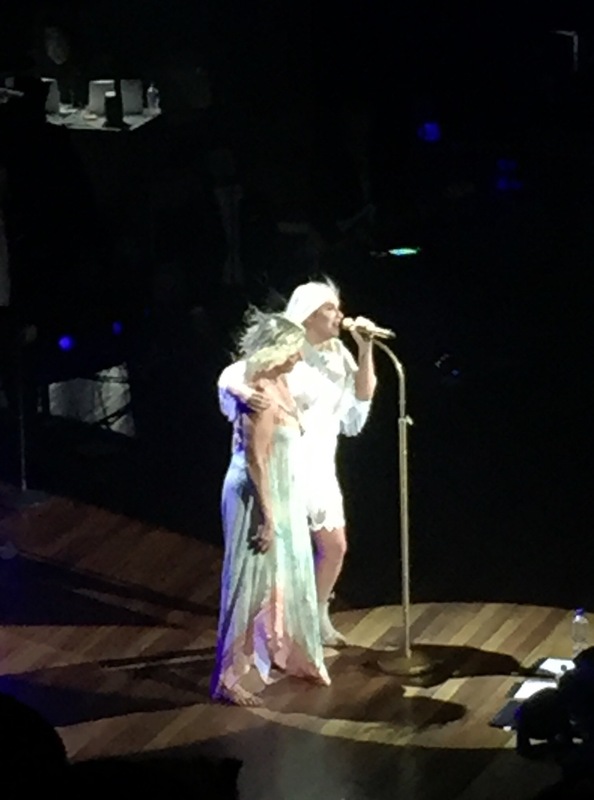 Kesha plays songs from her new album, Rainbows, along with older hits. She said that she has been dreaming of playing the Ryman since she was a little girl. All night, she kept thanking the audience and being met with thunderous applause. It was an emotional night. She is stronger and better than ever. Some of the songs on Rainbows are very intense but the overall tone is empowered. I have never heard the audience in the Ryman be as loud as they were singing along during Praying. Kesha was killing but started to tear up a bit with the power of the moment. When the line came that say “you were wrong and now the best is yet to come,” the whole room was screaming along. It was such a beautiful night filled with love and hope which is a refreshing reminder of humanity in the midst of all the hate there is in the world. I’m so proud of Kesha and will continue to sing along to all of her songs and buy tickets whenever she is close. The song Bastards has been my anthem for dealing with stressful people in my life. Keep doing what you are doing, Kesha, because you are killing it and inspiring so many people! Me and my friends at the show – notice how my dress matched one of Kesha’s outfits! 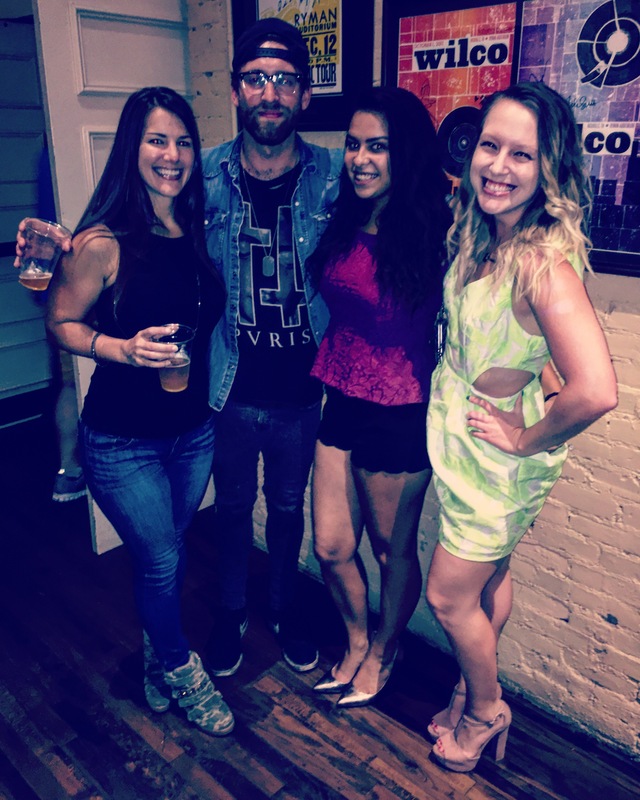 Posted in adventure, concertsTagged concert, concerts, empowered, friends, glitter, ke$ha, Kesha, music, music scene, nashville, neon, pop music, rainbow, Ryman, shoesBookmark the permalink.